A documentary entitled “The Hood and the rise of vigilantism” starring Oliver Queen, Felicity Smoak, and the rest of Team Arrow. As a camera crew follows Oliver and team around to talk about their past as vigilantes and what the Green Arrow means to Star City, Oliver must also deal with William’s return from boarding school as well as a new threat to the city. 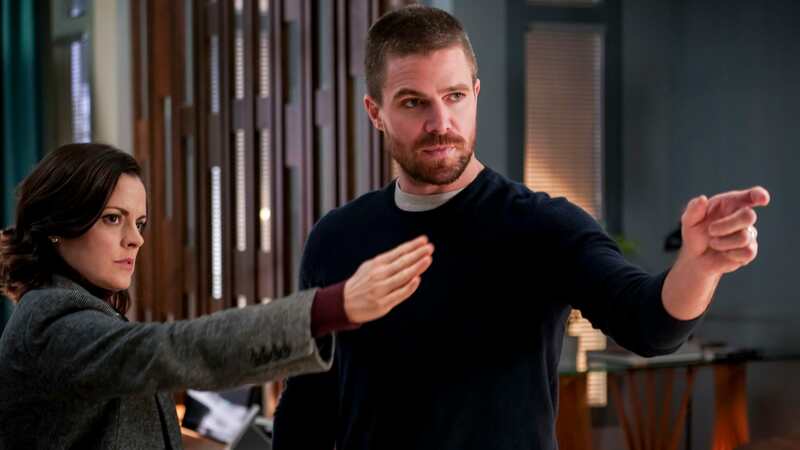 The episode will feature “documentary footage” captured by the BTS crew and interviews from those who have worked alongside the Green Arrow.